We are also excited to launch a new coffee benefiting North Star Pet Rescue. $2 donation for every bag of coffee sold. 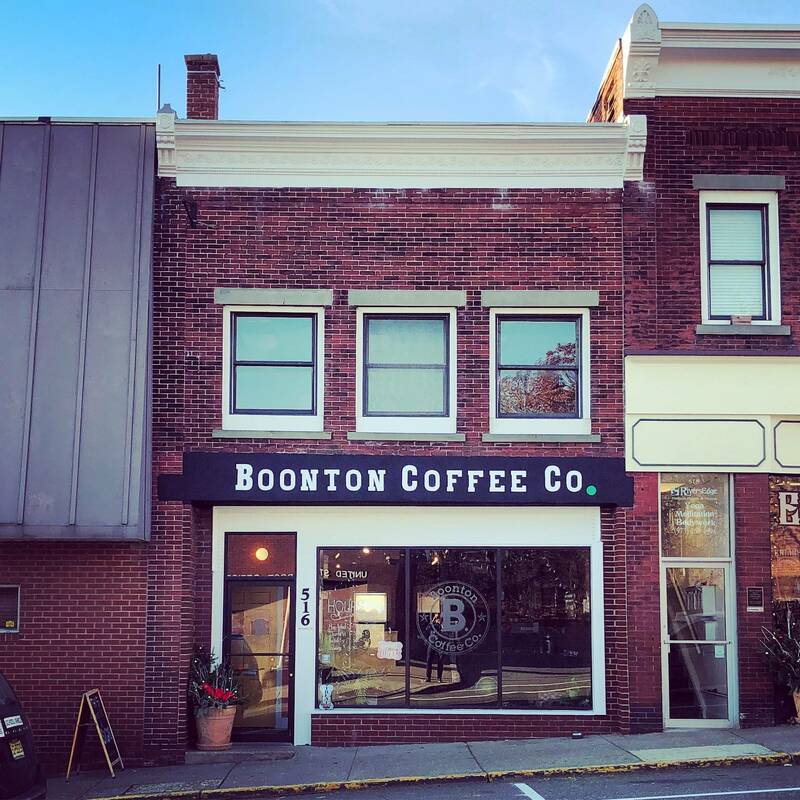 Thank you to the community for supporting Boonton Coffee for the past three years. 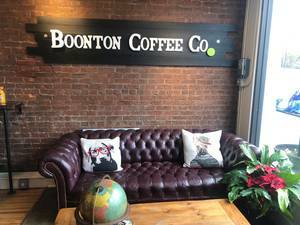 Boonton Coffee is a small batch, local craft roaster and coffee house with a focus on quality. 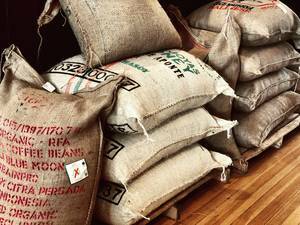 Fresh roasted coffee available online and shipped within the USA. 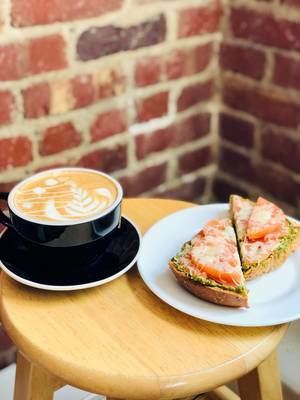 Rotating selections based on seasonality. 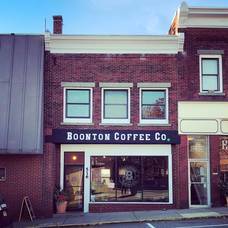 We select the best coffee available to roast at our Boonton Store located in Morris County, New Jersey.